Here’s the thing about Australia – it’s bloody big. So big that many Australians are more likely to have seen Bali than say, Perth. Although that may have more to do with the strong Aussie dollar.I am almost ashamed to admit I have seen more of Eastern Europe than my homeland. 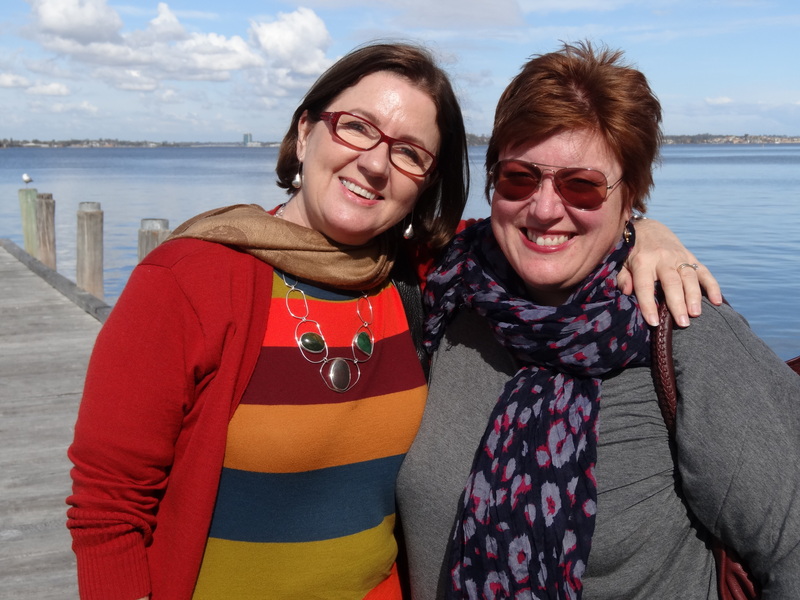 On my recent yearly trip home to Australia, my occasional travel partner suggested a trip to Western Australia to ample the vineyards. 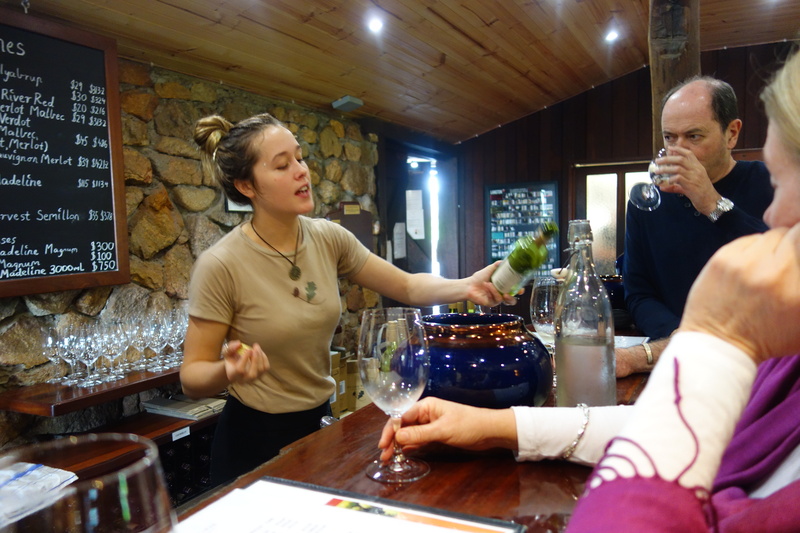 After a couple of days eating my way around Melbourne (Qatar Airways main gateway into Australia, I duly booked a ticket westward ho and in July we were soon tooling around the vineyards of the Margaret River, one of the country’s most scenic and fertile areas. We met up with Cynthia at The Old Swan Brewery in Perth before our adventure for a drink, a bit of a snack and some local knowledge. 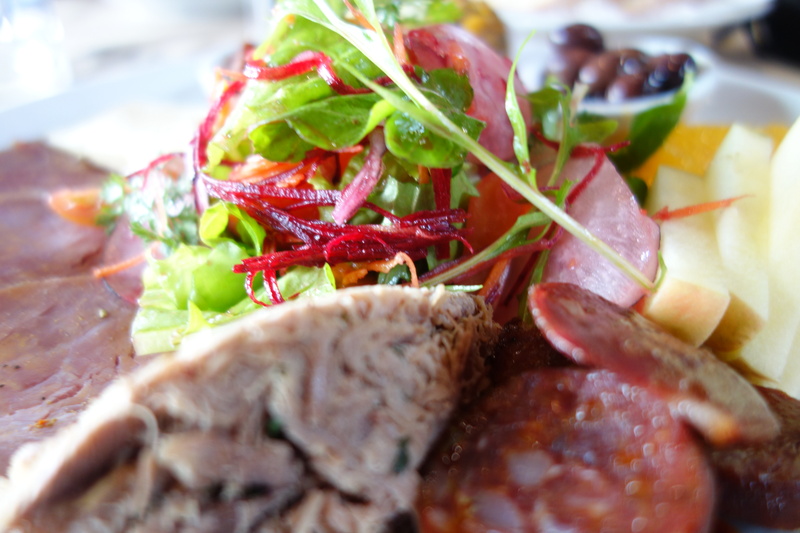 No cheese here, just great food, fab company and an amazing view. Margaret River is around a three hour drive from Perth. Not the most scenic of routes, but worth the drive. 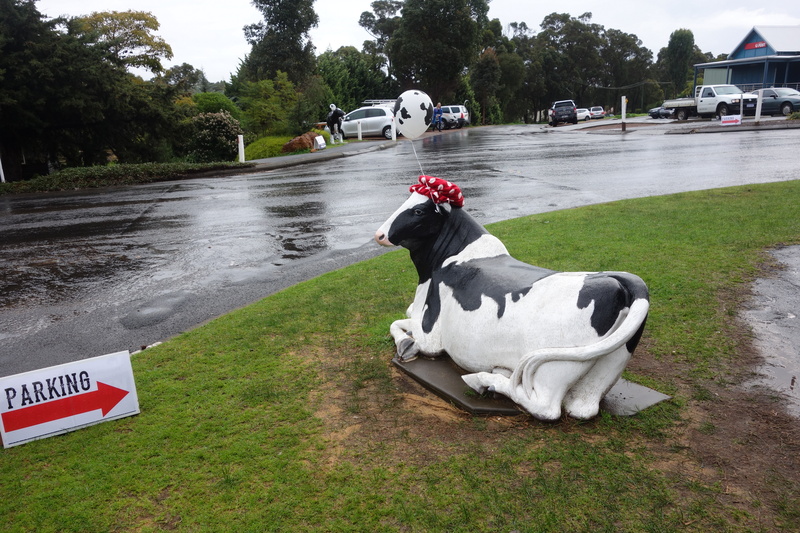 En route we stopped off at Vasse Felix, picking up a lovely wine for pre dinner cheese and drinks. 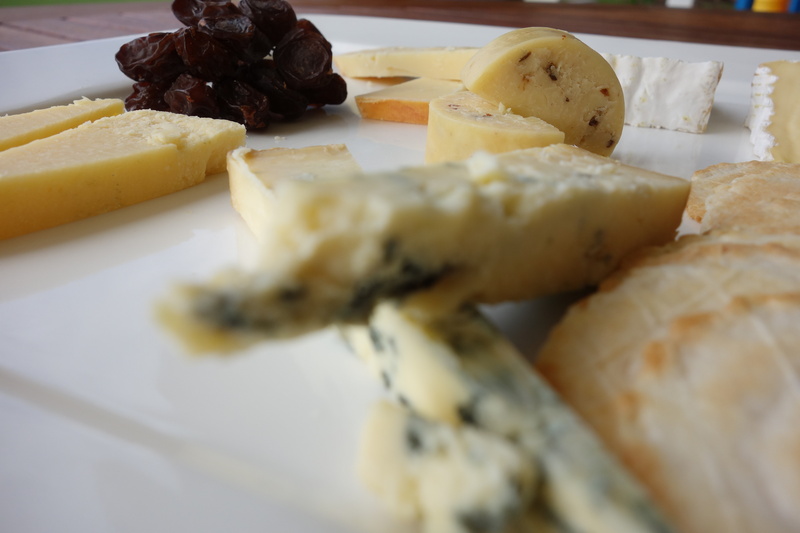 The cheese was also procured locally, a blue style cheese which we devoured with some locally made honey. 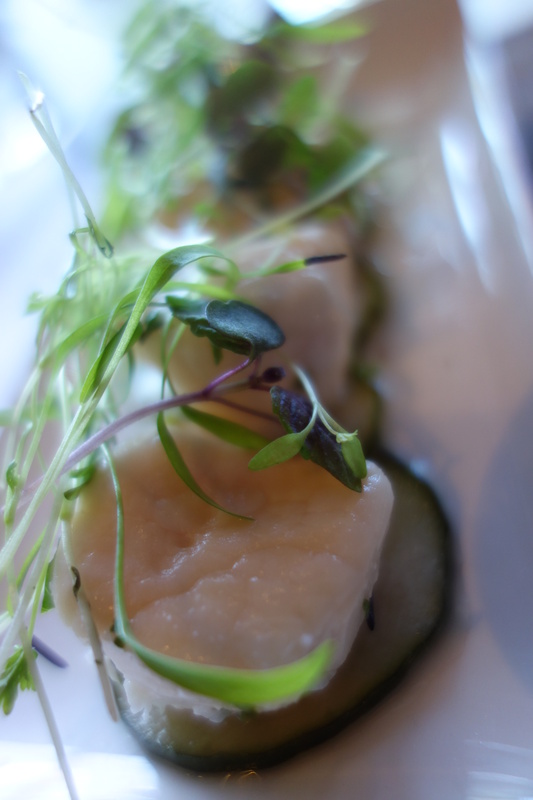 Our experience really started the next day, when we were picked up by Jamie from Harvest Tours. 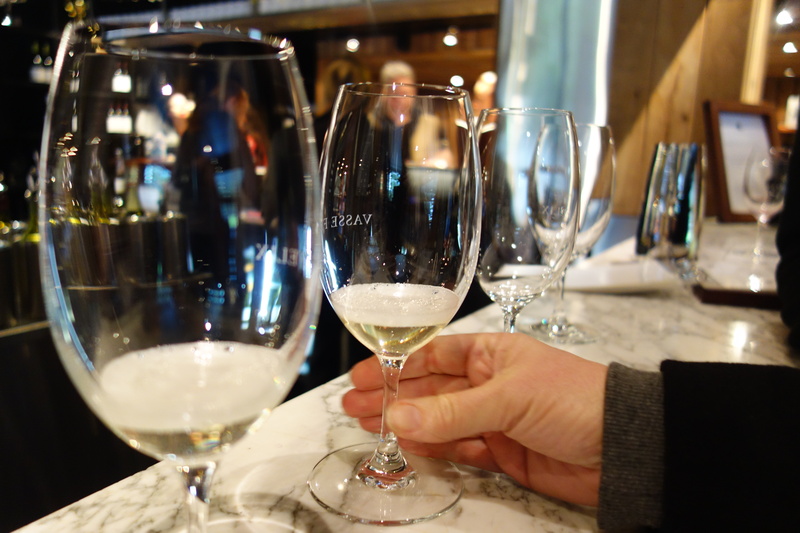 Our foodie adventure included a selection of wineries and providores. Are you going my whey? 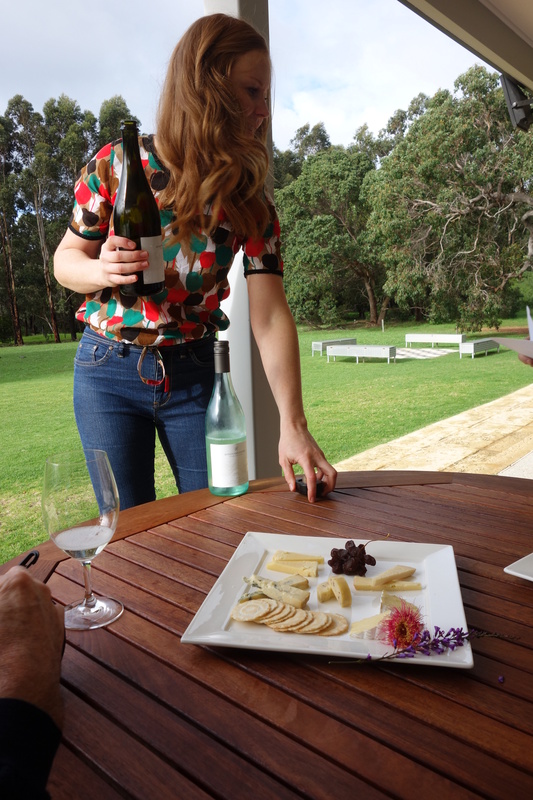 The day included lunch at the renowned Cullen Wines where I indulged in the charcuterie platter which included venison chorizo and…a lovely locally made harvarti cheese. 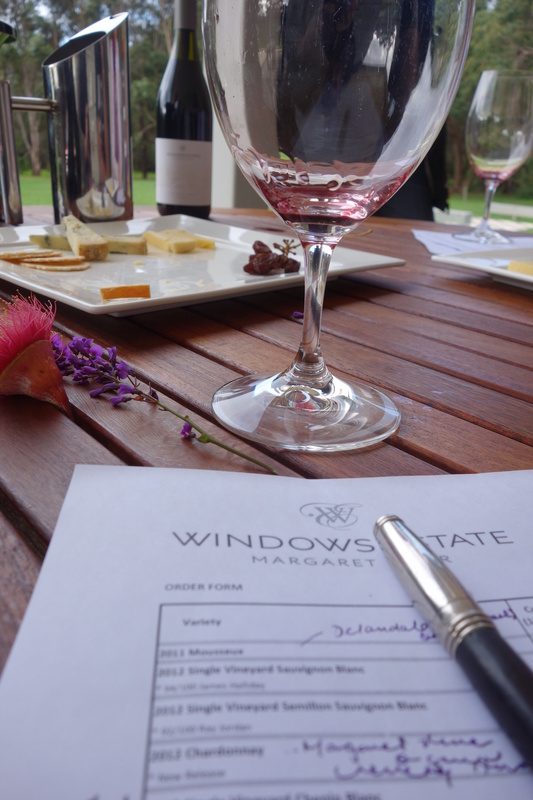 Back to the wines – the highlight of the trip was a visit to Windows Estate whose tasting included a cheese pairing. 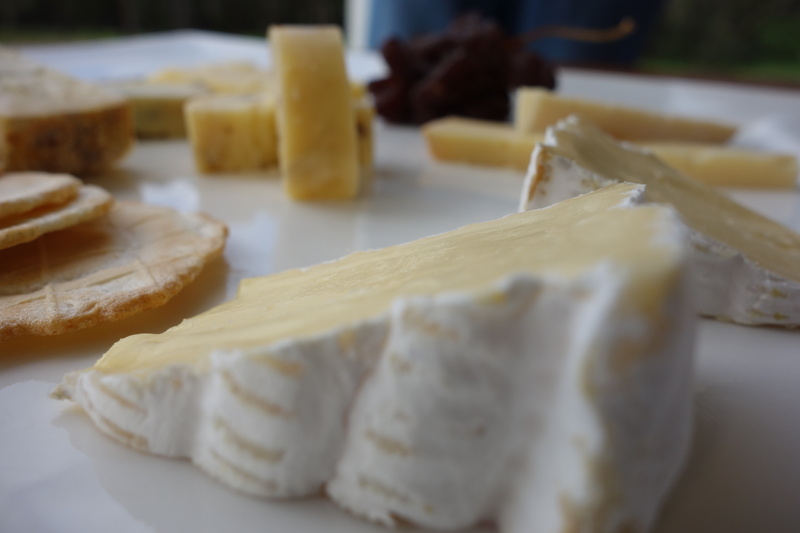 This tasting included cheese from Margaret River Dairy Company and Margaret River Organic Creamery including a divine smoked cheddar that had me scurrying for the fridge to clean out their supplies. Just show me the cheese! 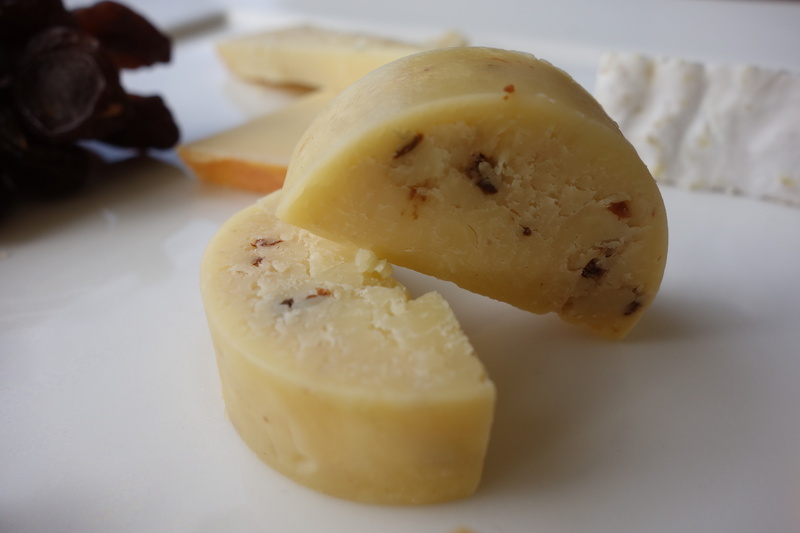 I am still learning so much about cheese, but this tasting was so informative. We learned you should match the weight of the wine with the strength of the cheese. 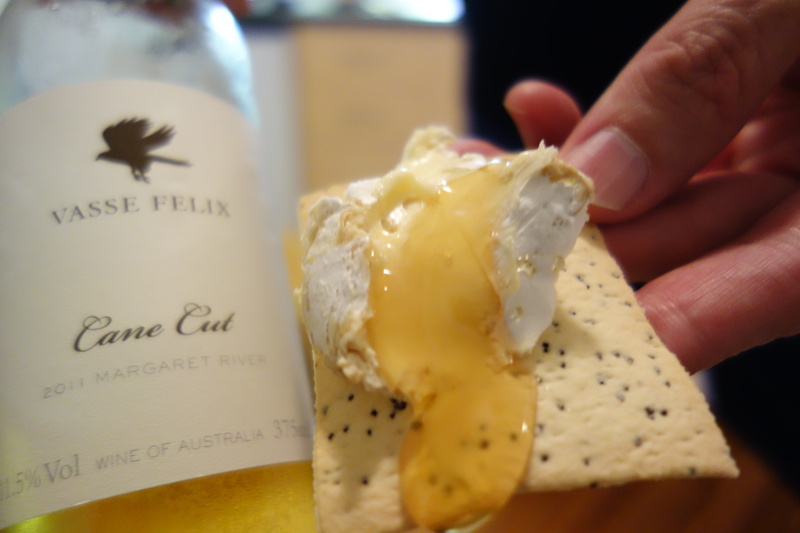 This is why a creamy goat cheese goes so well with bubbles. 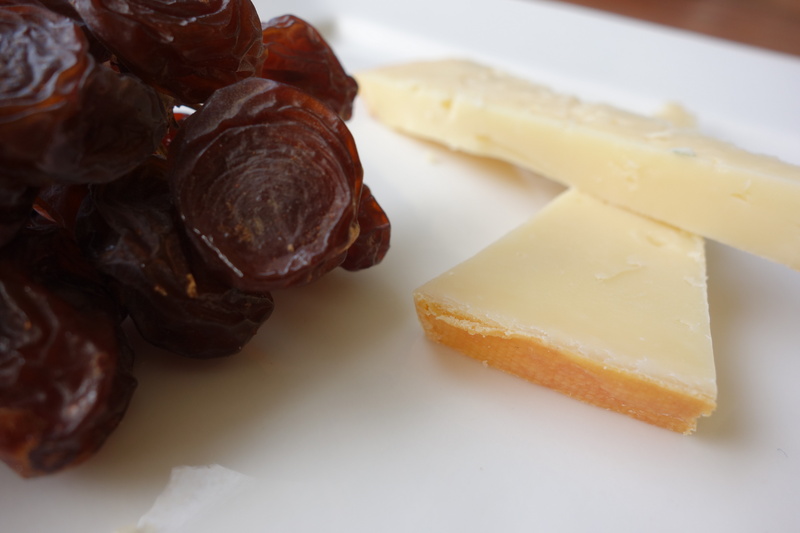 Also, sweetness in wine counter balances the acidity and saltiness in cheeses. We left with arms laden with wines and of course cheese! 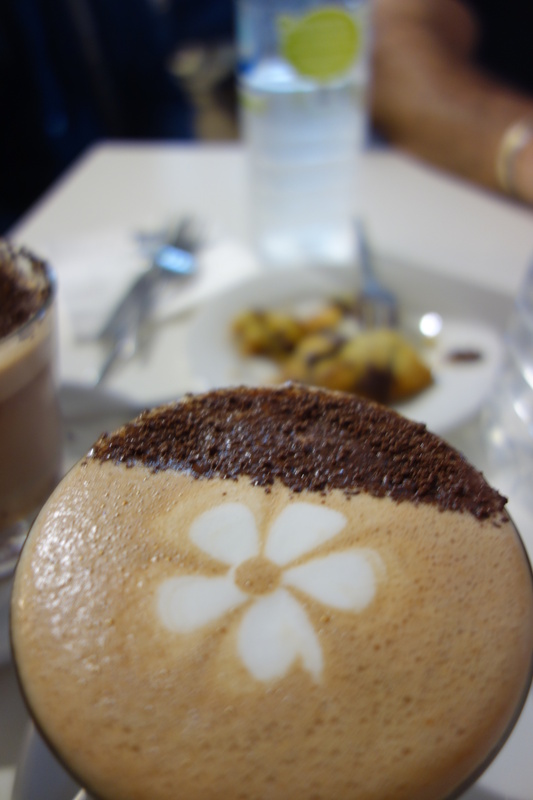 The tour, which was tailored to our needs, also included some stops at local gourmet food stores including Gabriel Chocolate where we sampled hot chocolate made wth beans from Indonesia. I’m from Sydney and we are about chauvinistic about our city’s great bounty of fabulousness. I had always written off WA as a place of billionaires and shark attacks. How wrong I was! I can now add “foodie heaven” to that assessment. Overcome with envy – I hate you so much right now. Not. Congrats on the Doha Time Out Feature; well deserved. Cheers. Thanks so much! How are things with you? Just trotting along, Rachel. 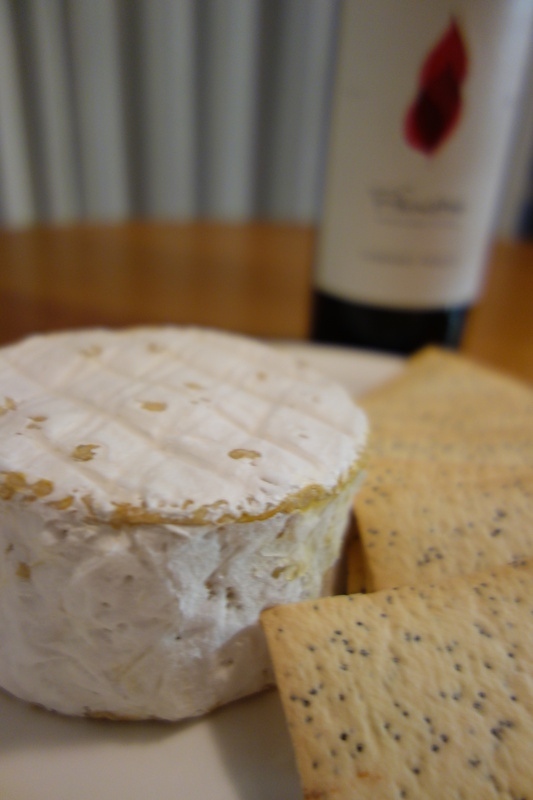 Mumms the word today, elegant extra dry, with fresh fruit. Thanks.